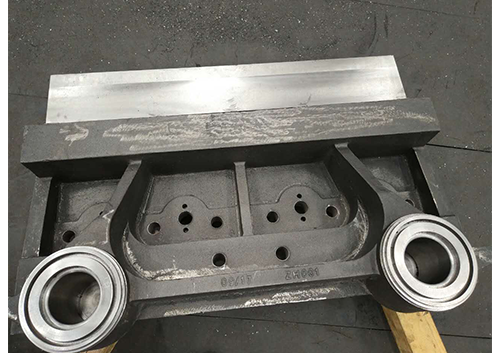 Gradient Services provide custom made, ferrous and non-ferrous castings for one off requirements and mass production quantities. Casting is a manufacturing process where a liquid metal is poured into a mould to produce an object (casting) once the metal cools and solidifies. Casting is a versatile method of manufacturing as finished products require minimal machining and fabrication. With multiple casting methods available, Gradient Services can offer a range of components from 1Kg to 200-tonne. Gradient Services can provide components as cast, proof machined or finished machined. With over 40 years’ experience in the foundry industry Gradient Services team have the knowledge and experience to produce quality casting solutions. Our foundries are ISO9001 certified and guarantee the products they supply. All castings are supplied with material chemistry and mechanical certificates. Additional testing and certification is available on request. 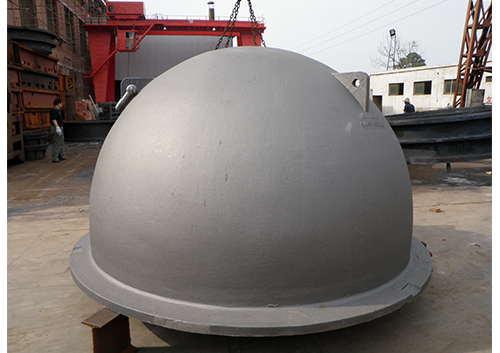 Gradient Services provide a wide variety of engineered cast components used in Heavy Industry. Castings can be supplied in various grades of SG Iron, Grey Iron, Low alloy Steel, Stainless Steel and Manganese Steel. Gradient supply both large equipment, Slag Pots for the material processing industry, and small, such as pump components. 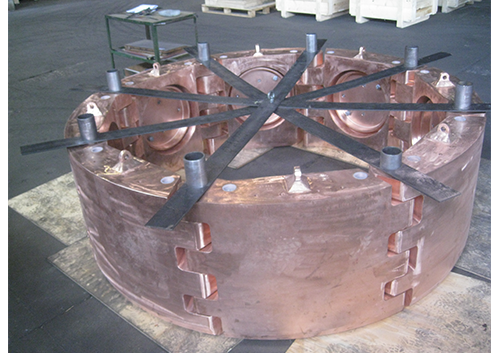 Gradient Services are partnered with Esart Fonderie s.r.l to supply critical Non-Ferrous castings and forgings. 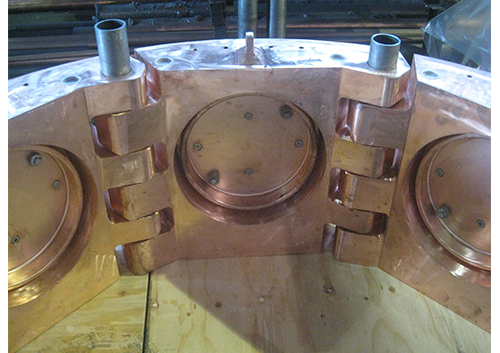 Esart Fonderie s.r.l are world leaders in manufacturing cooling components with their cast in Copper cooling circuit technology, which gives extended life through increased heat dissipation. Gradient also supply other Non-Ferrous alloy components to meet our customers metallurgical and engineering requirements.